Need to stay with us longer than 30 days but don’t really need the apartment? Feel free to ask us about special rates on our kitchenettes Rooms. We offer Weekly & Monthly rates. We have kitchenette includes two rooms, comes with full size refrigerator, microwave and countertop stove. 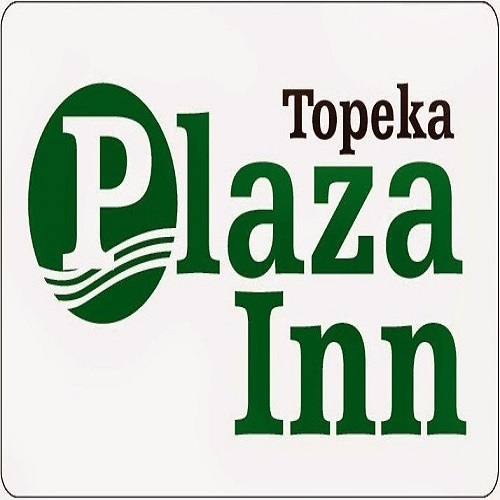 To inquire about our extended stay rates please call us at 785-266-8880.